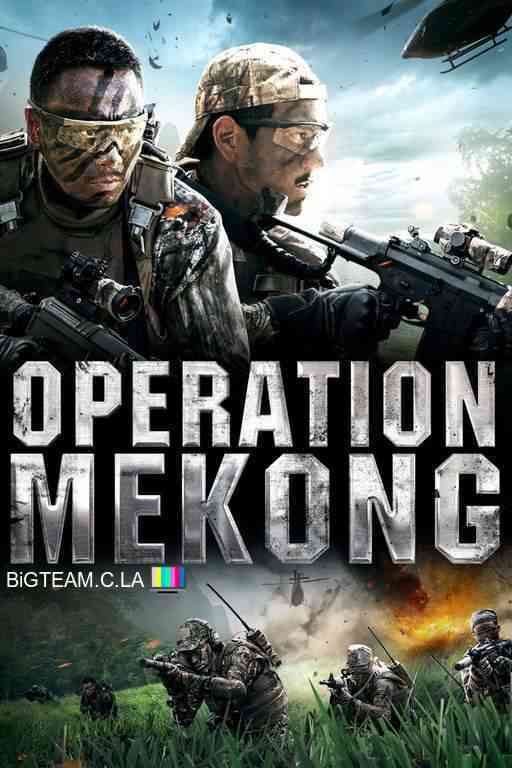 Inspired by the true story known as the Mekong Massacre–two Chinese commercial vessels are ambushed while traveling down the Mekong River in the waters of the Golden Triangle, one of the largest drug-manufacturing regions in the world. 13 sailors are executed at gunpoint, and 900,000 methamphetamine pills are recovered at the scene. Upon discovery, the Chinese government immediately sends a band of elite narcotics officers led by Captain Gao Gang (Zhang Hanyu) to the Golden Triangle to uncover the truth behind the murders. Tea field owner and Golden Triangle-based intelligence officer Fang Xinwu (Eddie Peng) joins the investigation. After it is discovered that the drugs seized on the Chinese ships had been planted by the henchman of a notorious drug cartel leader named Naw Khar, the governments of Thailand, Laos, Myanmar and China launch a joint task force to apprehend the criminal. The road to justice is, however, paved with dangerous and deadly obstacles.